Experience epic guided tours by Classy Tours who excel in displaying the wildlife wonders of Sri Lanka through well trained, knowledgeable guides and assistance. As experienced tour operators in Sri Lanka we ensure that your holidays in Sri Lanka is productive and offer an amazing and one of a kind experience through the Sri Lankan wild life sanctuaries. 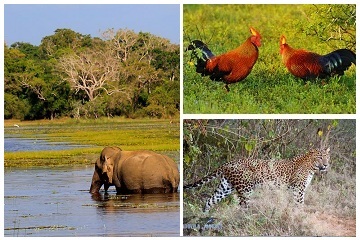 We at Classy Tours help you witness an array of wildlife habitats in untouched areas and arrange safaris through the Sri Lankan National Parks to view the wild giants. Sri Lanka is home to diverse wild life specifies, ranging from tusked elephants to sloth bears and leopards which roam freely across the parks. 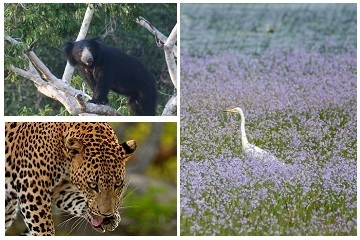 A popular bio-diversity hot spot, Sri Lanka is a noted destination for attractive scenic beauty with exotic wildlife. Sri Lanka tour holidays are guaranteed fun and exciting and we take charge to help you experience a marvelous holiday during your stay. 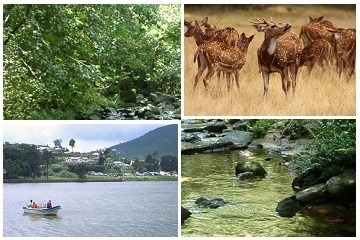 Wild Life tailor made tour offers customer designed journey that are exclusive and personal to each holiday maker. Now you can simply design your tour together with one of our experts to fits with all your requirements.